- Cathy Kelley looks at Daniel Bryan getting cleared, reactions to the big news and more in this new WWE New video. 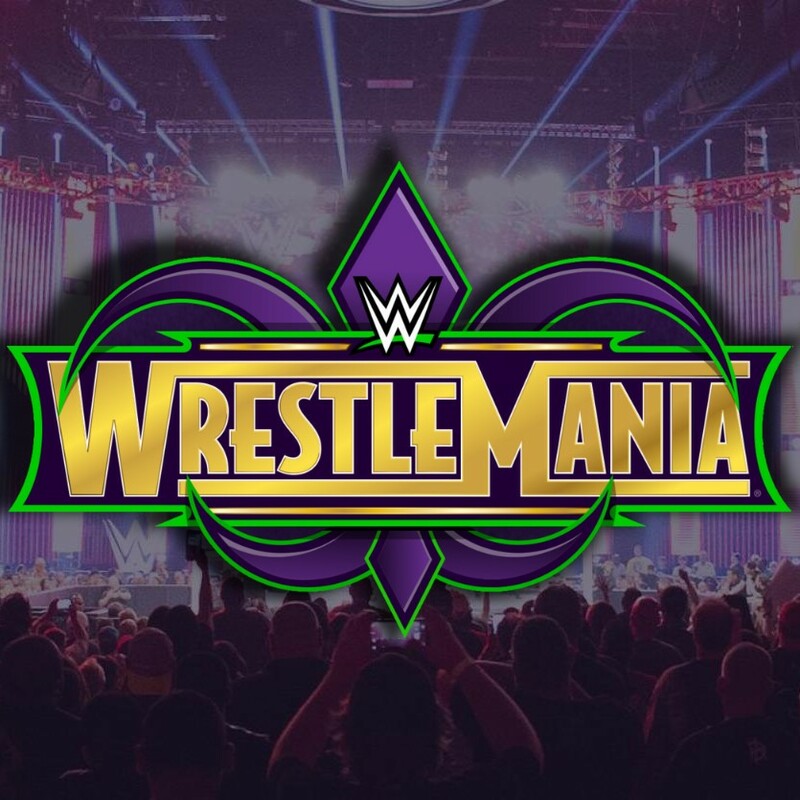 WWE Superstars take over the airwaves before hitting The Big Easy for The Grandest Stage of Them All. 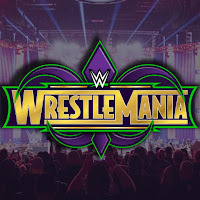 With WrestleMania on the horizon, don't miss John Cena, Ronda Rousey, Triple H, Stephanie McMahon, The Bella Twins, Big Show and more on a variety of TV shows. It all starts today at 2/1 C with Nikki and Brie Bella on "The Steve Harvey Show" on NBC. On Friday, March 23, 16-time World Champion John Cena appears on "Ellen," then hosts the Nickelodeon Kids' Choice Awards on Sunday, March 24, at 8/7 C.
Ronda Rousey takes over ESPN on Tuesday, March 27. She will appear on "Golic and Wingo" at 9/8 a.m. C on ESPN 2, "SportsCenter" at 10/9 a.m. C and 4/3 C, and on "First Take" at 11:30/10:30 a.m. C.
Rousey's WrestleMania opponents, Triple H and Stephanie McMahon, will join ESPN on Wednesday, March 28, first appearing on "SportsCenter" at 10:30/9:30 a.m. C, then "First Take" at 11/10 a.m. C.
Cena returns to host NBC's "TODAY" on Thursday, March 29, at 10/9 a.m. C. He will then appear on ABC's "Jimmy Kimmel Live" at 11:35/10:35 C on Wednesday, April 4. On Monday, April 2, Big Show will be on hand to ring the opening bell of the New York Stock Exchange at 9:30/8:30 a.m. C.
The morning after WrestleMania, Monday, April 9, the Raw and SmackDown Women's Champions will appear on NBC's "TODAY" at 7/6 a.m. C.
Our NEW #ProjectRock @UnderArmour #ChaseGreatnessCollection is AVAILABLE NOW. I built my belief and now I want you to build yours. Stay strong & enjoy the gear.